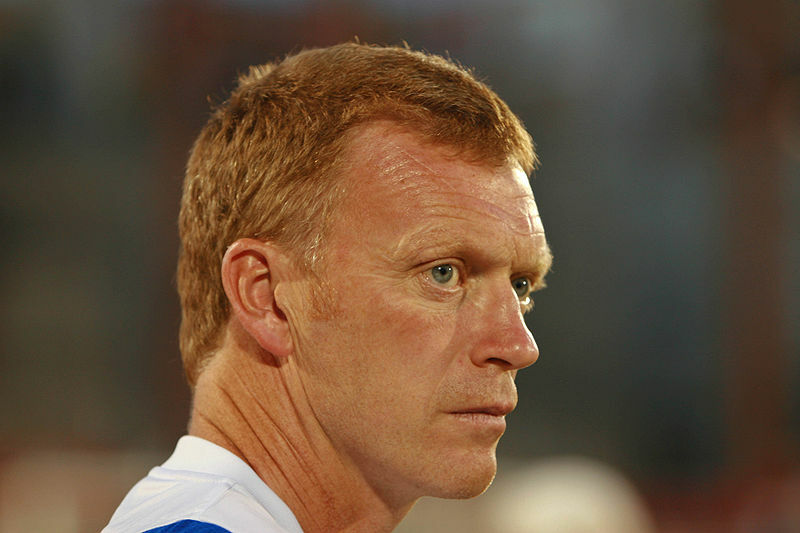 Manchester United cruised past German side Bayer Leverkusen in David Moyes’ debut in the Champions League group stage. 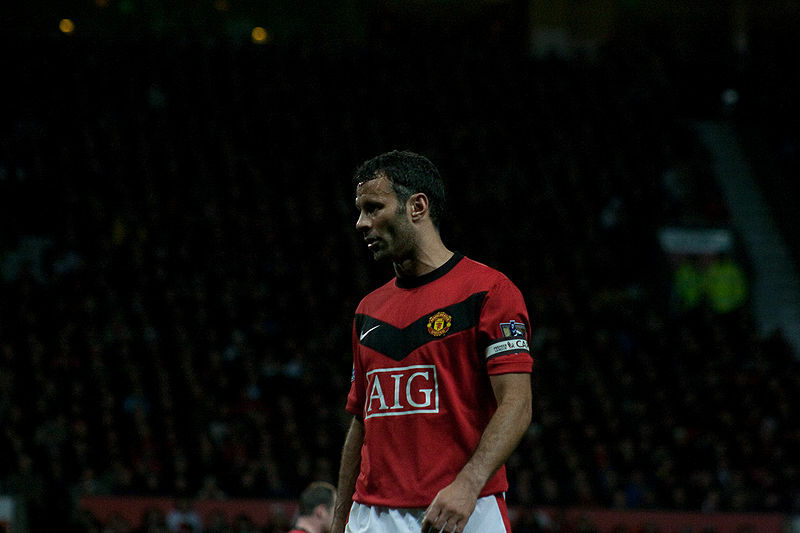 Shinji Kagawa and Marouane Fellaini made their first appearance in United’s starting eleven – Kagawa was assigned to left of a midfield three, behind Robin Van Persie, while Fellaini played in the double pivot with Michael Carrick. Wayne Rooney and Antonio Valencia kept their spots in the attacking three, and Chris Smalling replaced Fabio at right back. Sami Hyypia stuck with his traditional 4-3-3 that saw Sidney Sam, Stefan Kießling and Son Heung-Min lead the line. Hyypia was forced to make two changes to his midfield introducing Simon Rolfes and Emre Can along side Stefan Reinartz, as Gonzalo Castro was unavailable and Lars Bender was unable to play a full 90 minutes. This was a match that featured minimal tactical feats – United’s solidity at the back and ruthlessness in attack made easy work of a Leverkusen side that lacked creativity in midfield. 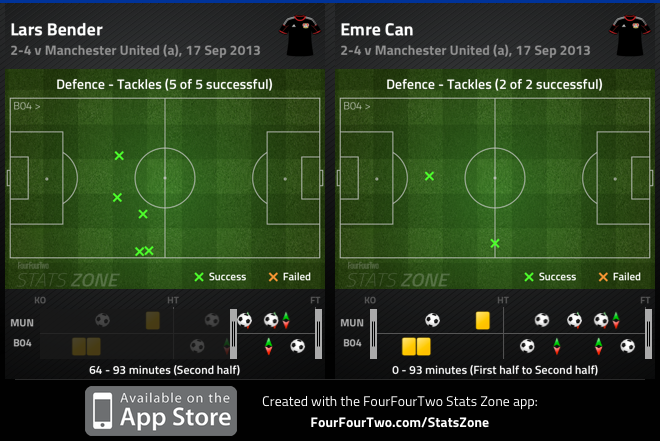 There was no surprise to see Leverkusen sit back in their shape opposed to pressing United at the first whistle. Hyypia’s side focuses on organization – closing gaps and minimizing space between the lines – but the absence of Castro and Bender were evident after the opening 10 minutes. Bender’s short cameo showcased his impact on the match as he completed more tackles than Can and Reinartz. Sam and Son tracked back to prevent Evra and Smalling from pushing forward, but the problems Leverkusen encountered were in midfield. Leverkusen had a numerical advantage in midfield, yet it was Kagawa’s movement and Rooney’s ability to find space between the lines that made the difference. Kagawa drifted centrally into space throughout the midfield, and dropped into deeper positions to help Carrick and Fellaini push forward. United took another approach, they occasionally pressed the entire Leverkusen backline forcing them to concede possession. For the most part, United dropped into two compact banks of four and limited space between the lines. 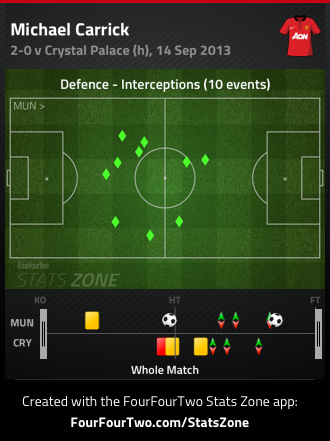 The one issue United faced was the movement of Kagawa – albeit the positive aspect he provided on the attack – there was a large amount of space on the right flank for Donati to exploit. The Leverkusen right back bombed forward on several occasions, but his delivery was poor. Leverkusen’s shape was logical, but Rooney and Kagawa found gaps to exploit, whereas United’s organization nullified Leverkusen’s attack. This was a constant theme in the first half, and besides Rooney’s opener, the main tactical feat. United was expected to dominate possession, so it was logical for Leverkusen to attack on the counter – mainly because that’s when they’re at their best. Yet, with all the opportunities presented to Hyypia’s men, they failed to have an impact on the break. When they won possession deep in their third, the tempo on their transition was slow and there was no link in midfield. Sam and Son failed to have an impact in wide areas, forcing the Leverkusen duo to drift centrally. Another issue Leverkusen faced was the lack of productivity from midfield. Despite sustaining a decent amount of possession, most of the passes played were sideways. Leverkusen’s midfield failed to provide penetration in the final third, and didn’t offer the creativity required. The German side was poor on the counter – mainly their transitions were slow – and Kießling was an isolated figure upfront, deprived of service from midfield. Antonio Valencia has struggled to reach his best form in a United shirt over the past 18 months, but the Ecuadorian was a key cog in United’s attack. 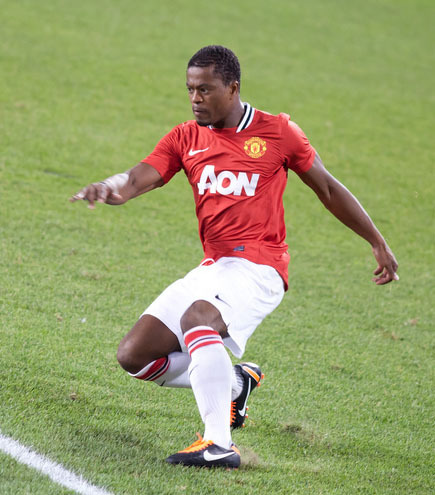 United possessed a great balance in wide areas – Evra provided width and Kagawa drifted centrally on the left, while Valencia stretched the pitch on the right with a conservative Smalling behind him. Valencia relished his battle against Sebastian Boenisch – the Ecuadorian’s pace kept the Leverkusen fullback worried, and without substantial cover from Son, Boenisch was left vulnerable in 1v1 situations. Moyes was conscious of this flaw in Leverkusen’s backline, thus leading to United aiming to get the ball to the Ecuadorian frequently. Valencia was successful in his battle against Boenisch, delivering venomous balls into the final third, and it was his threat from wide areas that led to two of three goals scored in the second half. Both goals stemmed from United winning the ball in deep areas, and resulted in the Ecuadorian winger driving forward into space behind Son. This was a recurring theme in United’s attacking approach in the second half, thus leading to one aspect of their dominance in the second half. Wayne Rooney’s persistent attempt to push for a transfer to Chelsea a few weeks ago has become a vivid afterthought. The Englishman was imperious on a night, which he celebrated his 200th goal in a Manchester United jersey along with providing Valencia with an assist for United’s fourth goal. It was another positive performance from the English striker, as he continues to improve weekly. 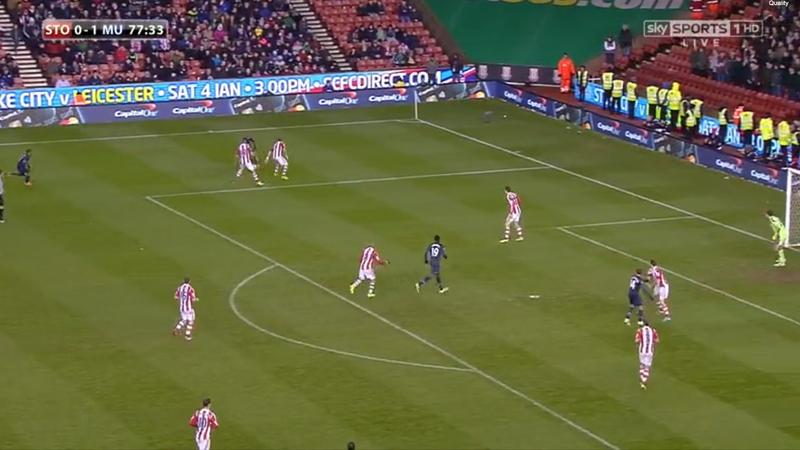 Rooney was dropping deep into midfield to make up numbers, finding gaps between the lines to receive the ball, along with spreading passes wide – with a combination of short and long diagonal balls. 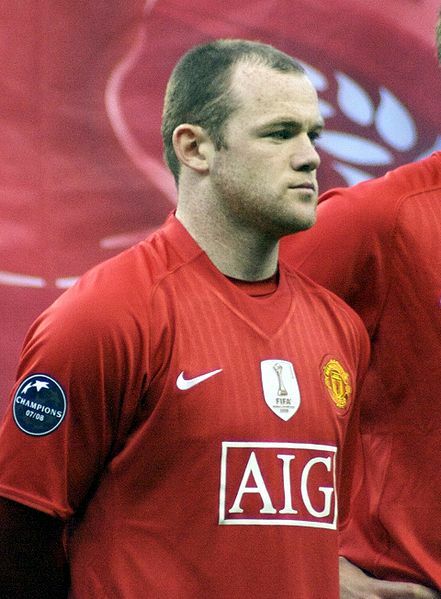 Rooney’s performance instilled energy with his surging runs forward, and once again he displayed his ability to score goals from a deeper position. 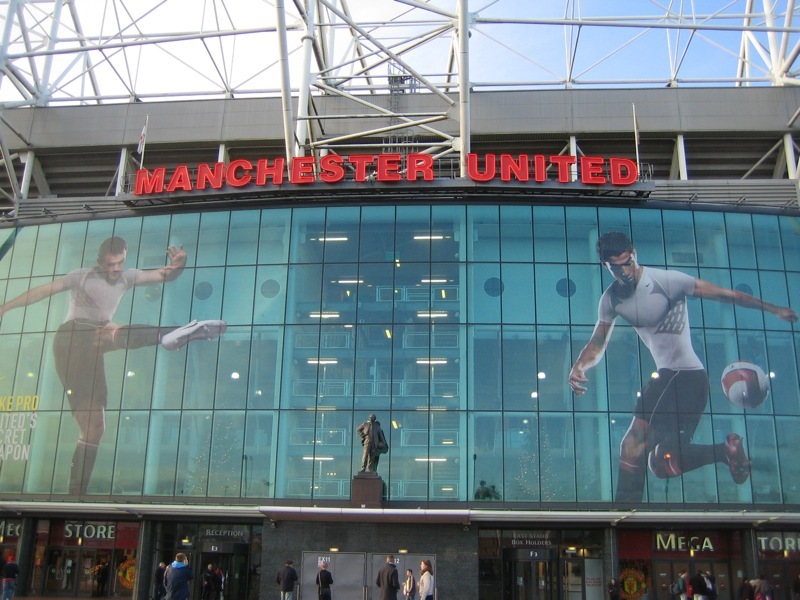 An interesting feat in United’s attack was the connection between van Persie and Rooney. In fairness, van Persie had another mediocre outing, albeit his acrobatic finish that gave Moyes’ men the lead. 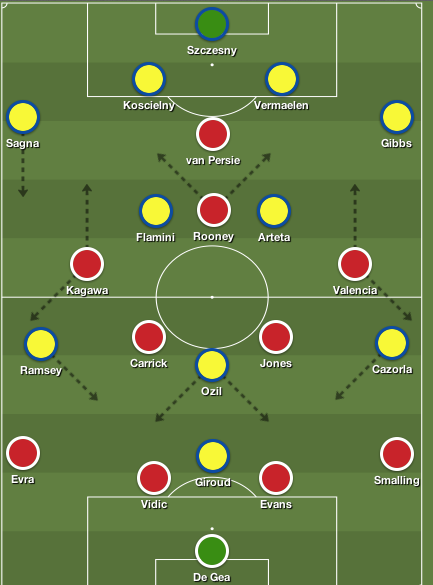 Rooney and van Persie made eight passes in total amongst each other, and the partnership has lacked cohesion going forward. Rooney was venturing around Leverkusen’s half looking for areas to penetrate, yet van Persie drifted wide on several occasions attempting to link play – which did start the buildup to Rooney’s opener. Nevertheless, Rooney continues to show signs of improvement, which may lead one to believe he’ll reach a world-class status in the near future. The Englishman is smiling, increasing his work rate, causing havoc in the final third and scoring goals – and this is the Rooney we’ve grown to admire. It would be impossible to ignore the shambolic display of the Leverkusen centrebacks in the second half. Toprak and Spahic were pathetic – constantly being dragged out of position due to off the ball movement, while suffering mental lapses in their third of the field. There were several situations throughout the match that displayed their defensive deficiencies, but in particular, three legitimate goal-scoring opportunities stood out. Toprak slipped while carrying the ball out of his 18-yard box, thus leaving Rooney 1 v 1 with Bernd Leno, who rounded the keeper but flashed his shot wide of the net. Carrick fizzled a direct ball to van Persie, and the Dutch striker turned Spahic easily, but Toprak drifted over to deny the prolific forward a shot on goal. Seconds after David De Gea denied Bender from point blank range. The Spanish goalkeeper’s long punt flew over Leverkusen’s centre back duo, and Rooney latched onto it, this time beating Leno at the near post. Considering the duo had a decent outing in the first half, it was shocking to see such poor defending in a Champions League fixture. Although United’s attack was impressive on the night, it would be irrational to ignore the abysmal display from Leverkusen’s centre backs. This was United’s best performance as a unit to recent memory, led by Rooney’s energy and Valencia’s width. Meanwhile, from a defensive aspect, Hyypia’s men were dire, more so in the second half. However, the Leverkusen manager stated that his side – missing Castro and Bender (for most of the match) in midfield – lacked mental toughness. “Before the game, we talked a lot about the mental aspect of these matches, because it’s a very important factor in football. I think we were lacking some elements of that today. 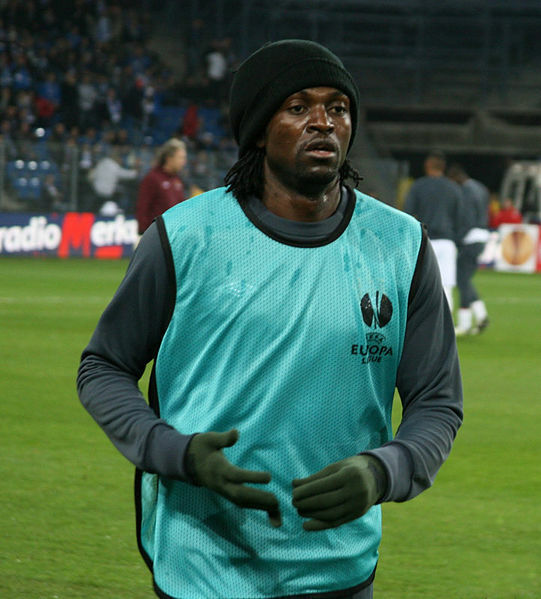 We have to continue working hard in order to improve in that area,” Hyypia said. United start their Champions League campaign with a convincing win, in what’s made out to be their toughest group over the past decade. 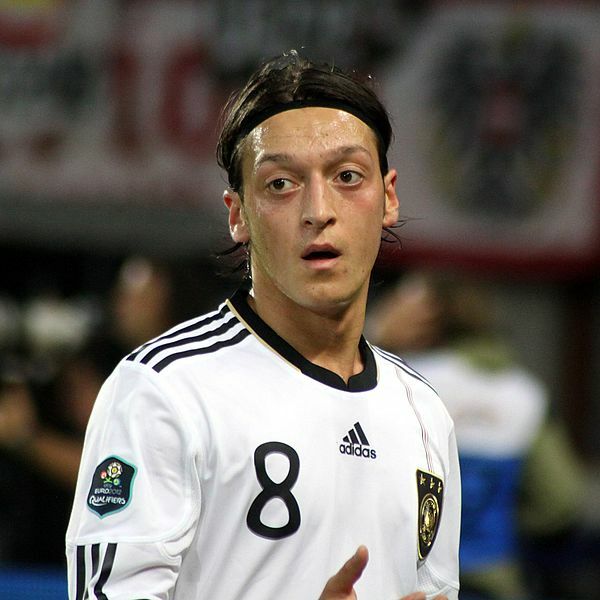 The midfield displayed balance and they exposed deficiencies in a limited Leverkusen squad. In hindsight, Moyes’ men are beginning to develop an identity as they head into the Manchester derby.